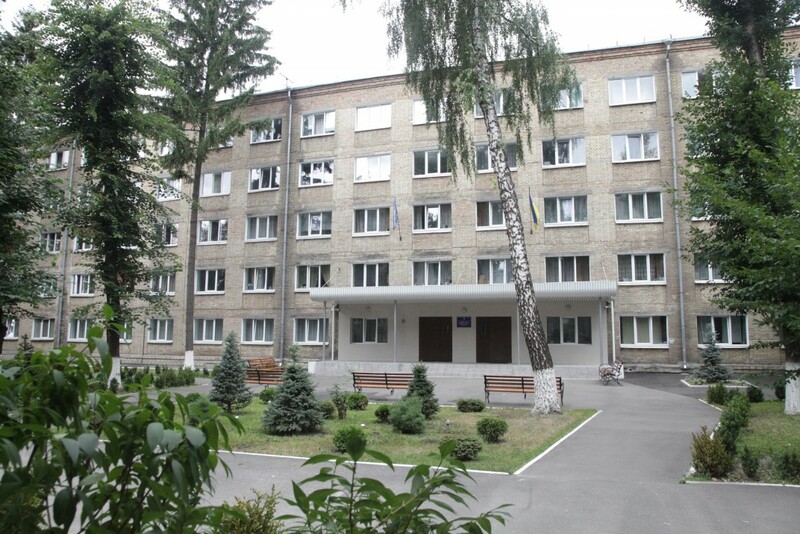 Bogomolets National Medical University » ATTENTION TO THE FIRST YEAR STUDENTS! INFORMATION ABOUT SETTLEMENT TO HOSTELS! Home/News//ATTENTION TO THE FIRST YEAR STUDENTS! INFORMATION ABOUT SETTLEMENT TO HOSTELS! ATTENTION TO THE FIRST YEAR STUDENTS! INFORMATION ABOUT SETTLEMENT TO HOSTELS! 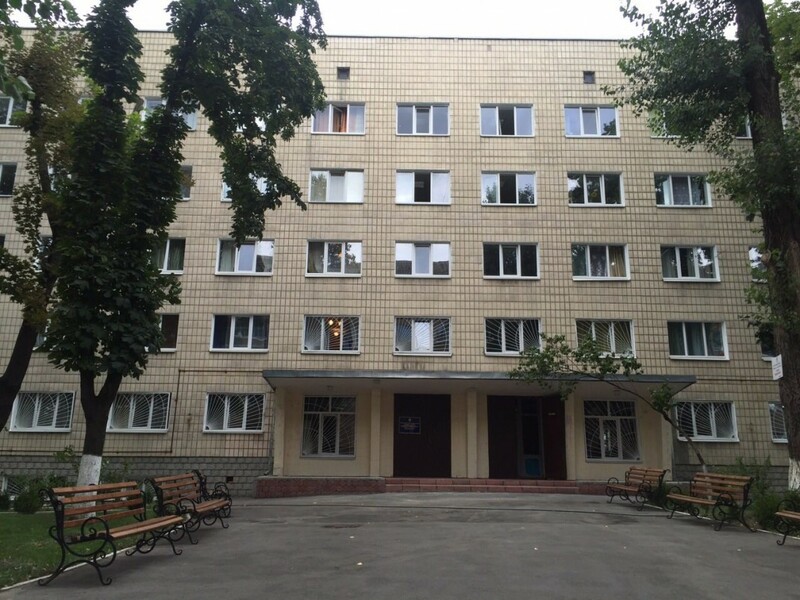 citizens, who have the constant place of residence in Donetsk, Lugansk region, Crimean AR and c. Sevastopol. While registering at the faculty you should show the original document that confirms the privilege. 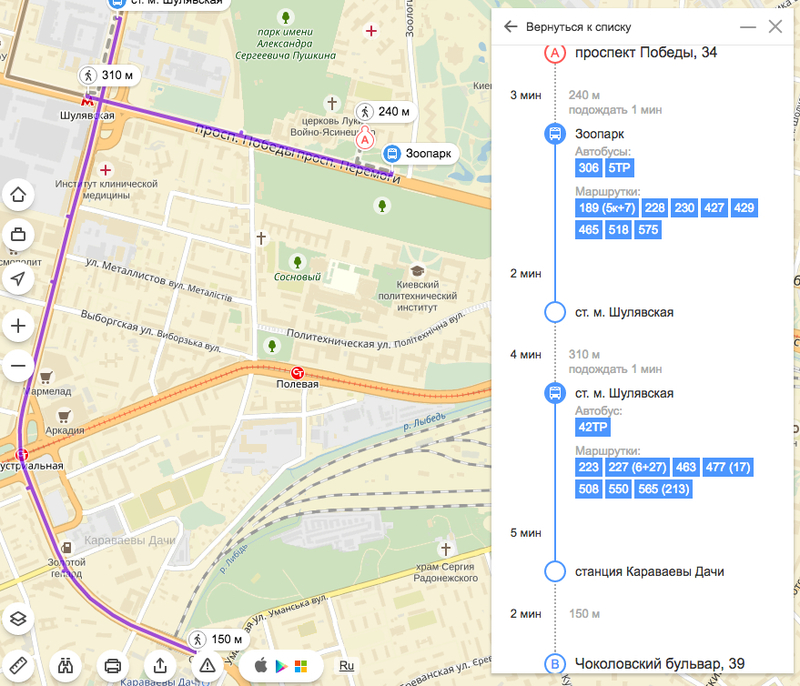 The employees of dean’s office will direct you to the director of students’ quarter Avgustynovych Ivan Ihorovych (morphological building, first floor), who will help you to execute the documents for settlement. You will be settled on the day of your registration. 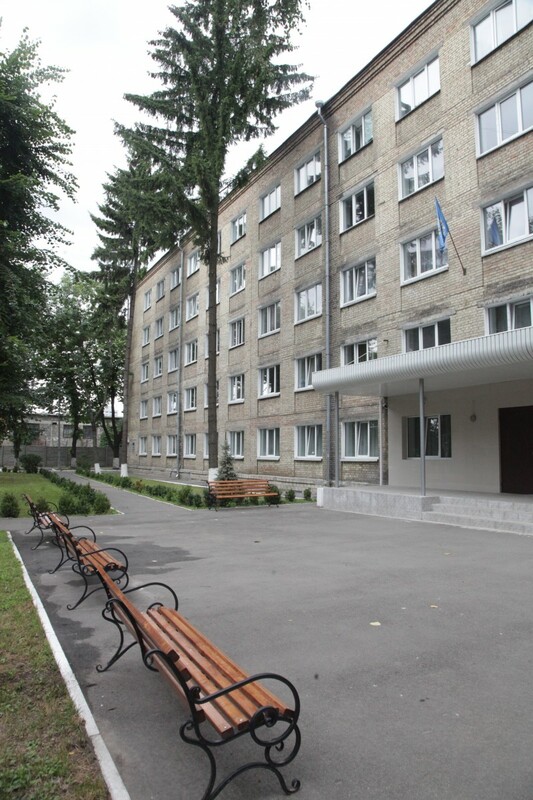 There is the first-aid post in the premises of hostel No 5 (Shutov str., 14b). The consultations are provided by certified doctors – resident medical practitioners and postgraduate students at department of therapeutic profile, who will be on duty every day since 9.00 until 18.00 (Saturday – since 9.00 until 16.00, Sunday – day-off). 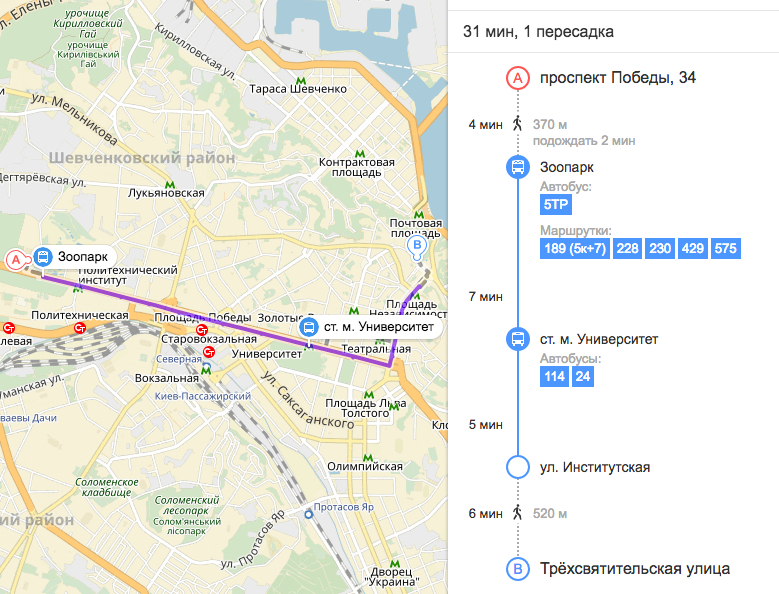 The residents in students’ quarter in Shutov street may call a doctor to the room in the hostel. All students, who have no privileges, are settled on their own to other places of accommodation (not hostels of NMU). The corresponding information was brought to knowledge under personal signature to all entrants while submitting the original documents to admission commission. 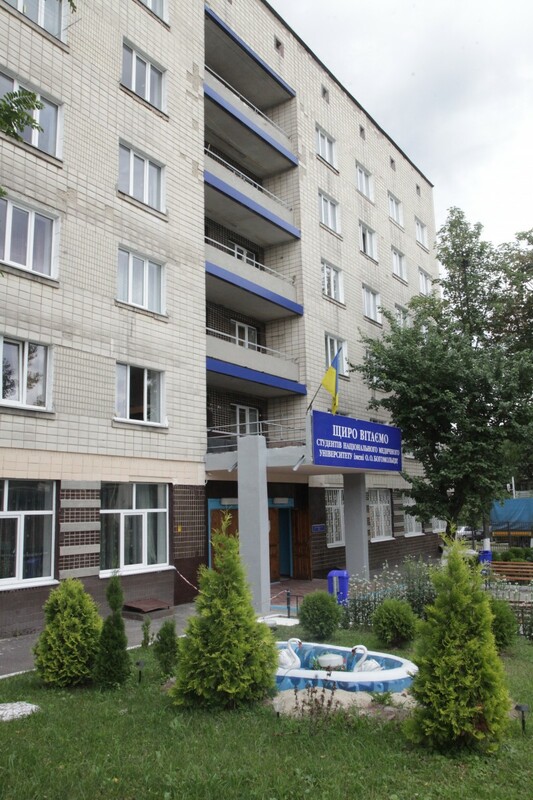 Addresses and numbers of phones for alternative hostels in c. Kyiv. 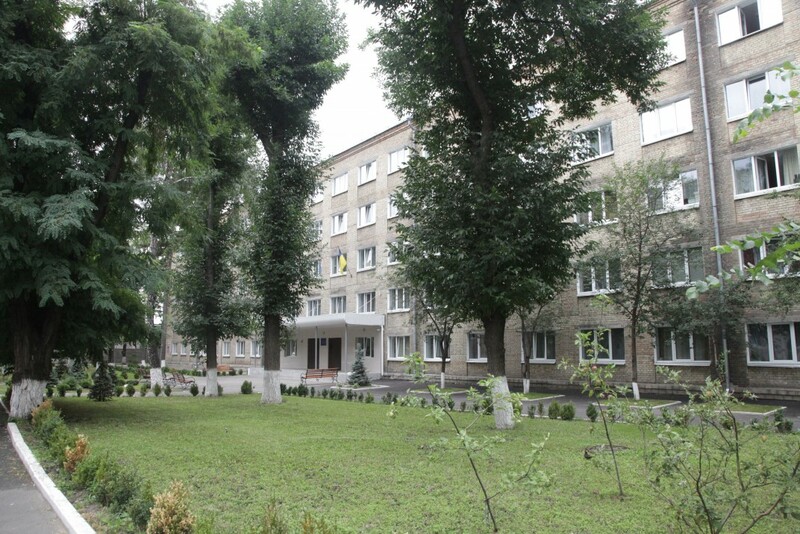 Website with information about lease of dwelling and available hostels in c. Kyiv.